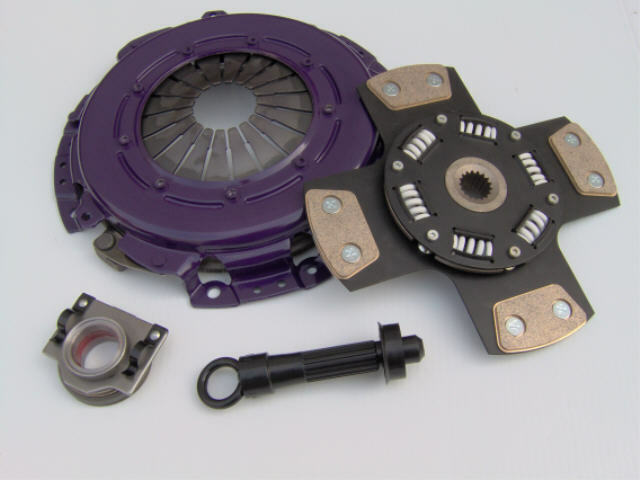 When specified, we require a rebuildable like turbo core. What this means, for example, is if you need a TI rebuilt then provide us with a rebuildable TI core. No substitutions without prior authorization. Additional charges may apply if core is missing parts required for rebuild, shafts are frozen or broken, compressor or exhaust turbine blades are broken or damaged, bolts are excessively rusted or sheared, turbine housings are cracked beyond repair. Do not attempt to remove the turbo outlet bolts from the turbine housing. These bolts are the most likely to shear. Please email me for clarification or exceptions. As a convenience for our customers we can provide a turbo core to allow the least amount of downtime. A fully refundable core charge of $150. must be provided to take advantage of this option. Once your rebuildable core is provided to us we will completely refund the $150. Customer's rebuildable core must be returned to Turbos Unleashed within 30 days. We have limited quantities of loaner cores so please get your turbos back to us as soon as possible so our other customers can take advantage of this convenient option. When we encounter TurboChargers displaying excessive rust we take great care in soaking all bolts, etc. with lubricants designed to assist in disassembly. In extreme cases, bolts have corroded to the point where shearing is inevitable. There will be an additional charge of $15. per sheared bolt. If you are ever unsure of the condition of your turbo don't hesitate to contact us. 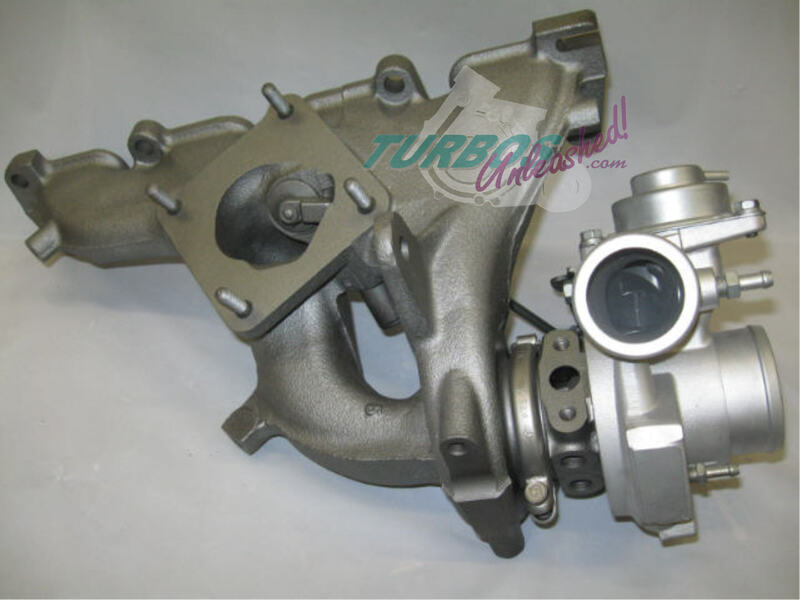 We will try to assist you over the phone in determining if your turbo is rebuildable or not.